Why We Love; Cosmetics That Love Us Back. Watching this ah-mazzzz-ing video clip (watch, watch, watch!) From Alicia Silverstone’s blog, The Kind Life, pretty much sums up a lot- especially my earlier post, below. Big-name cosmetic companies are getting away with, well, beauty…leaving behind only a pair of (most-likely designer) leather gloves. No fingerprints, no apologies, just cancer-causing chemicals from shampoo to lipstick. 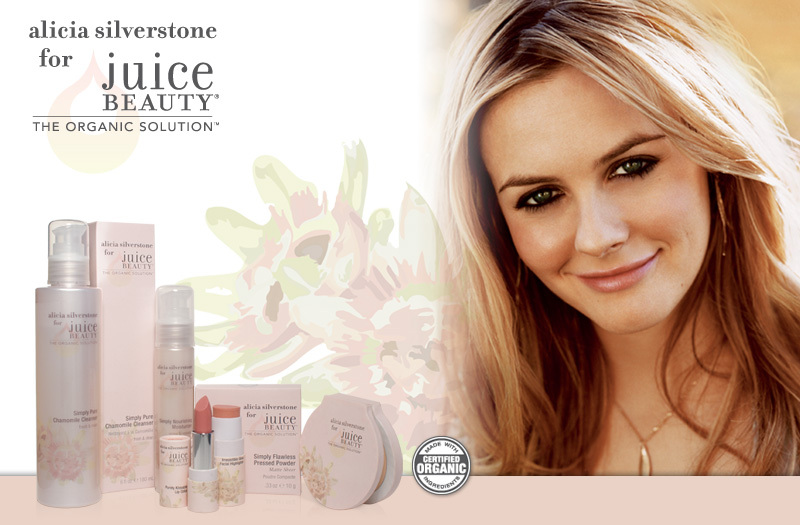 Alicia Silverstone’s new line from Juice Beauty. It’s quite enchanting to say the least. And, if you’re a 90’s child, as I am, do you remember how fabulous Alicia’s lip-colour was in ‘Clueless’, and pretty much always? I think I have secretly been searching for that (gorgeous) specific color for quite a while now. Well, that mystery perfect color is now available for everyone. Alicia, herself, has been working with Juice Beauty and created a divine line for eco-and-natural-conscious ladies everywhere. It has finally hit stores, and it’s pretty much, mystery solved. That dewy-pink (love, love, love) that seems ever-lasting on her lips is now in a whimsical, rose-hued tube. So, with a quick sweep, it was mine, all(lll) mine. 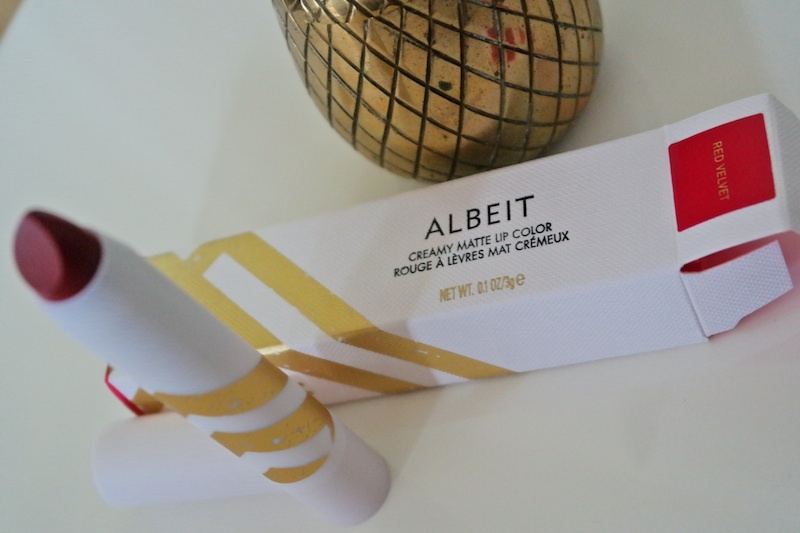 Down to the packaging, it’s completely eco-conscious, made with organic ingredients, and wonderful for your lips. 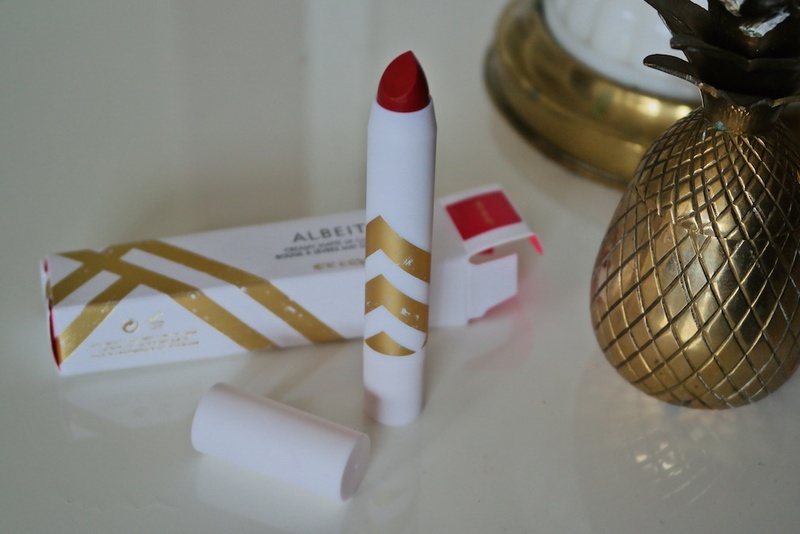 100% a lip-colour to be swooning over. It’s the perfect shade of that usually hard-to-find ‘natural pink’, and(ddd) just in time for the upcoming Fall and Winter seasons because it’s super-hydrating. Love. Thanks, Alicia. Author thepureandpinkelephantPosted on August 22, 2012 August 3, 2013 Categories Let's Be Beautiful: Tips & Reviews, Let's Be HealthyTags alice silverstone, alicia si, Beauty, companies, cosmetic, designer, eco, environment, Fall, green, holistic, hydrating, ingredients, juice beauty, lips, lipstick, love, natural, Organic, pink, roses, skincare, the kind diet, the kind life, winterLeave a comment on Why We Love; Cosmetics That Love Us Back.